Brad Jones, Ph.D., is an Assistant Professor at the George Washington University and an Investigator with the ACTG’s HIV Reservoirs and Viral Eradication Transformative Science Group. His research is focused on understanding the relationship between HIV-specific T-cell responses and the viral reservoirs that persist in antiretroviral-treated individuals, and on modulating this interaction to cure HIV infection. A unique feature of his research is a commitment to testing eradication strategies against the natural viral reservoirs that are present in samples from people living with HIV, using both in vitro assays and a novel in vivo pre-clinical model. He is indebted to the dedicated participants and clinicians who provide samples for these studies. Outside of the lab, you might find Brad with his other lab(rador) at the dog park; on the ski slopes, or out for a run in Rock Creek Park. 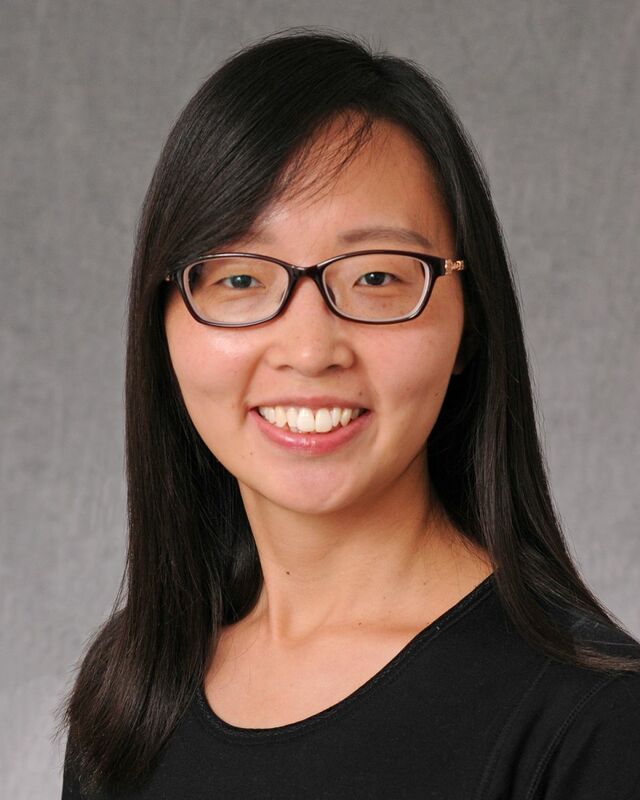 Dora received her Bachelor’s degree in Biology from Grinnell College in Iowa and she aspires to pursue a higher degree in Reproductive Science. As a cell farmer in the Jones Lab, she maps T-cell responses to HIV epitopes and cultures cytotoxic T-cells for experiments. She also helps with lab maintenance and provides administrative support to the team. In her free time, Dora goes to Pilates classes with the goal of gaining enough core strength to hold in the plank position for more than 10 seconds. 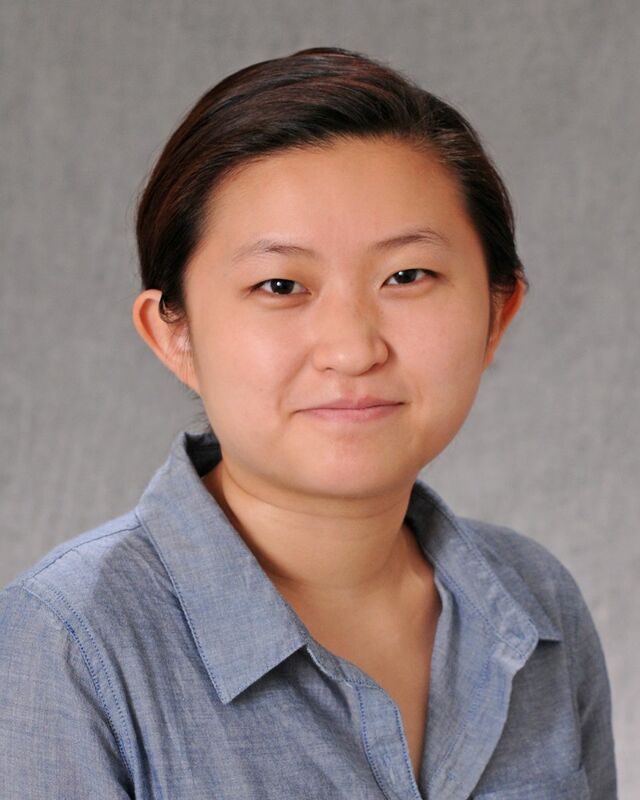 Yanqin is a post-doc in the Jones' lab. She got her PhD degree from Fudan University, China. Her research was focused on HIV pathogenesis and vaccine development, and she has two published papers during her PhD period. After graduating, she joined the Jones lab in Sep 2016. Her research now is focused on the role of NK cells/ broadly neutralizing antibodies (bnAbs) on eradicating HIV reservoirs. She hopes scientists (especially people in the Jones lab) could find a strategy to eliminate the HIV reservoir and also look into the mechanisms! Outside of the lab, she likes cook and clean, or go out with friends. Sometimes you may find her in nature and exploring. 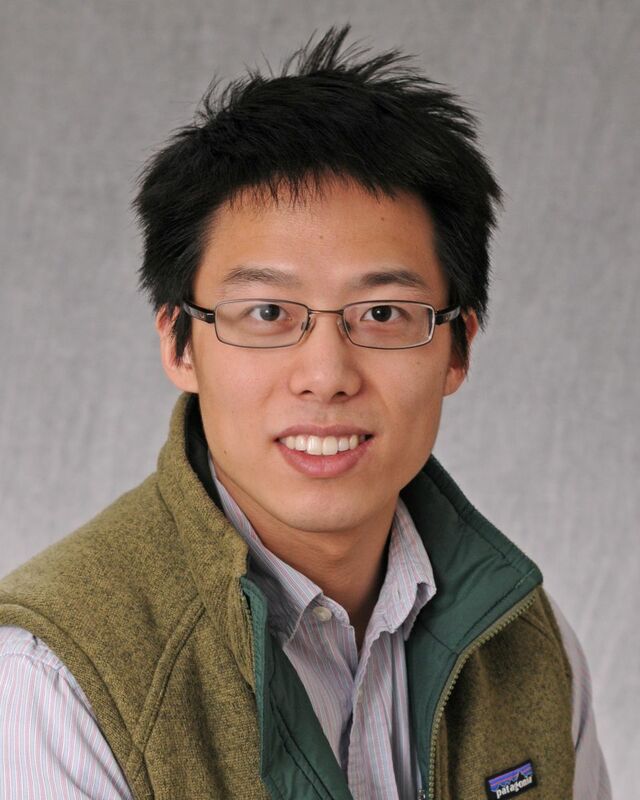 John Huang graduated from Johns Hopkins University in 2010 with a Bachelor of Science in Chemical and Biomolecular Engineering, as well as a B.S. in Molecular and Cellular Biology. He then went on to receive his MSE in Chemical and Biomolecular Engineering. After graduate school, John worked as a research assistant at Children's National Health System, studying the gut microbiome and developing a system by which immunogenic antigens could be identified using the GI immune system. 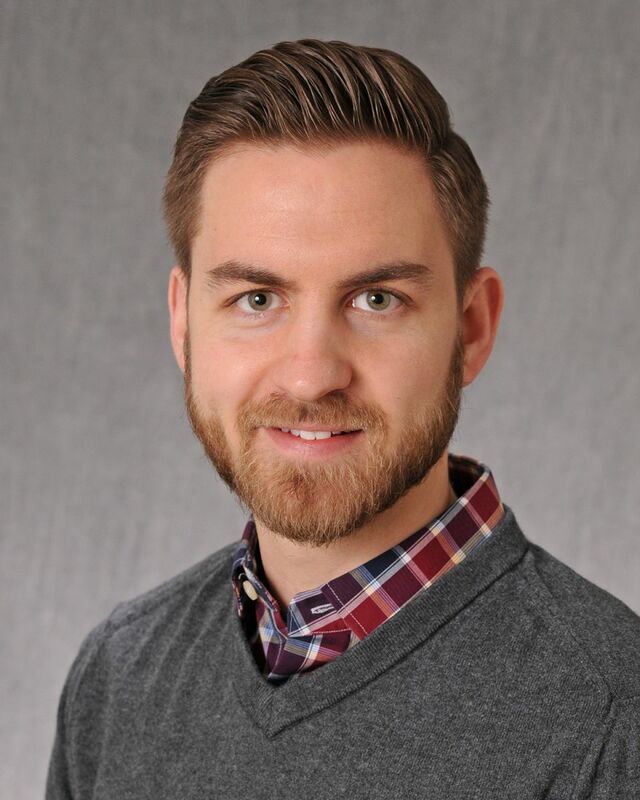 John joined the PhD program in Biomedical Sciences at George Washington University in 2013, and his current work focuses on utilizing combinations of latency reversing agents with immune effectors to clear latent HIV reservoirs in CD4+ T-cells. When not in lab, John can often be spotted on the tennis courts attempting (poorly) to impersonate Roger Federer, impressing strangers by eating multiple Chipotle burritos in one sitting, and is always easily identifiable as the one causing mischief. Chase McCann received his Bachelor of Science in Biology and Neuroscience Psychology from the University of Massachusetts, Amherst. He then received a Master of Science in Public Health, Microbiology & Emerging Infectious Diseases from The George Washington University School of Public Health & Health Services. While completing his graduate work, Chase became highly involved in HIV research through the HIV Prevention Trials Network (HPTN). Inspired by his work with the HPTN, Chase decide to continue his career in HIV research by enrolling in a PhD program at the University of North Carolina at Chapel Hill, Department of Microbiology & Immunology. There his research focused on developing a viral vector system for delivery of a CRISPR/Cas9-based HIV therapeutic strategy. Life, however, brought Chase and his family back to the DC area where he continues his graduate research in the Jones Lab. When not in lab, Chase can be found spending time with his family (including his cat, Nemo), playing Ultimate Frisbee, or out enjoying the multitude of free museums that DC has to offer. Adam Ward is a Research Assistant in the Jones Lab, whose research focuses on developing humanized mouse models to study HIV latency and eradication strategies. 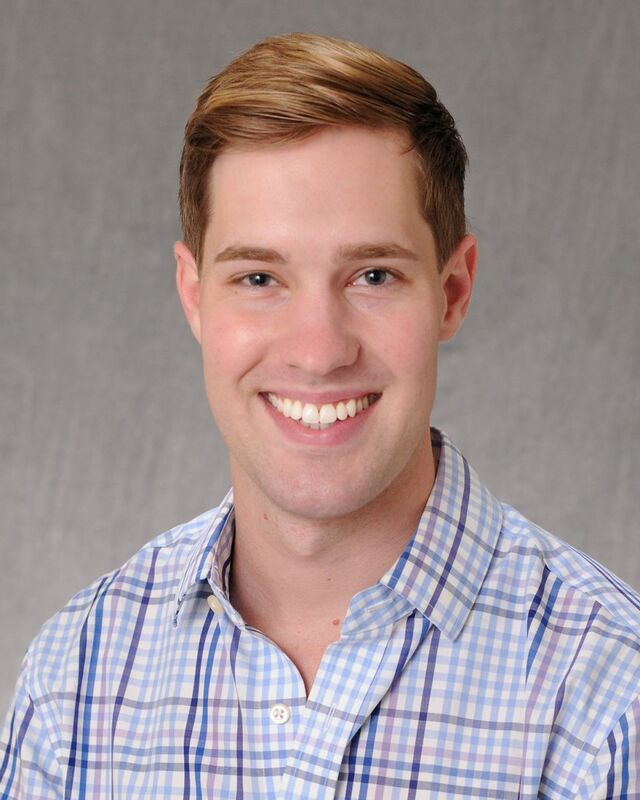 Adam is also a PhD student in Infectious Disease Epidemiology in the Milken Institute School of Public Health at The George Washington University, and is interested in all aspects of HIV/AIDS epidemiology, particularly cure research and HIV prevention science. He is a 2-time graduate of North Carolina State University, where he completed a BS in Environmental Sciences and later an MS in Comparative Biomedical Sciences. He is also a graduate of George Washington University's Graduate Certificate program in LGBT Health Policy & Practice. In addition to bench-based research experience, Adam has extensive experience in community outreach and engagement, and a passion for public health. When not in the lab or studying, you can find him at home or out on the DC restaurant scene enjoying good food, at a drag show, hiking in Rock Creek Park, or engaging in local activism. Ronald is a student researcher in Jones lab while completing his Master of Science in anatomical and translational research. His current project includes determining the baseline viral reservoir in latent HIV infected cells. He aspires to go to medical school and become a surgeon in hopes to one day help people in return for all the help he has received from mentors, friends, and family. If Ronald isn’t buried in his studies, he spends his free time experimenting in the kitchen, urging the lab to call him “MegaTruong,” and exploring DC.